Lunenburg - Maureen "Mo" McCaffrey was given the gift of life and now she has given it back. Maureen was born on July 7, 1938 in Leominster, MA to the late Edwin and Bernice McCaffrey. She graduated from St. Bernard's High School and Anna Maria College, attaining the highest of honors at both schools. Upon graduation, Maureen embarked on what would become a 37 year career in education. Her passion truly was teaching children and watching them grow and learn. To all of her former students, our family would like to thank you for bringing so much joy into her life. Mo loved to read, play games, take long walks, do puzzles and dote on her beloved pets, Buttons and Bojangles. Mo is survived by her brothers, Edwin McCaffrey and Joseph McCaffrey and her sister, Brenda Gilhooly. She was predeceased by her brother Bernard McCaffrey. 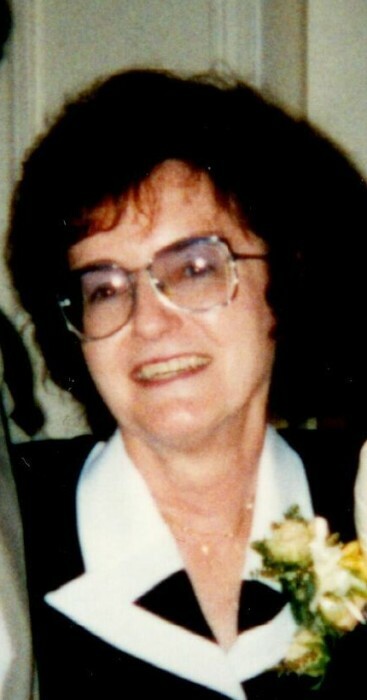 She will be greatly missed by her niece Colleen LeClair, with whom she lived for over twenty years. She also leaves nieces, Kelly McCaffrey, Shannon Johnson and Megan Beeso, as well as nieces and nephews from afar. Wright-Roy Funeral Home, Inc.,, 109 West St., Leominster, is directing arrangements.